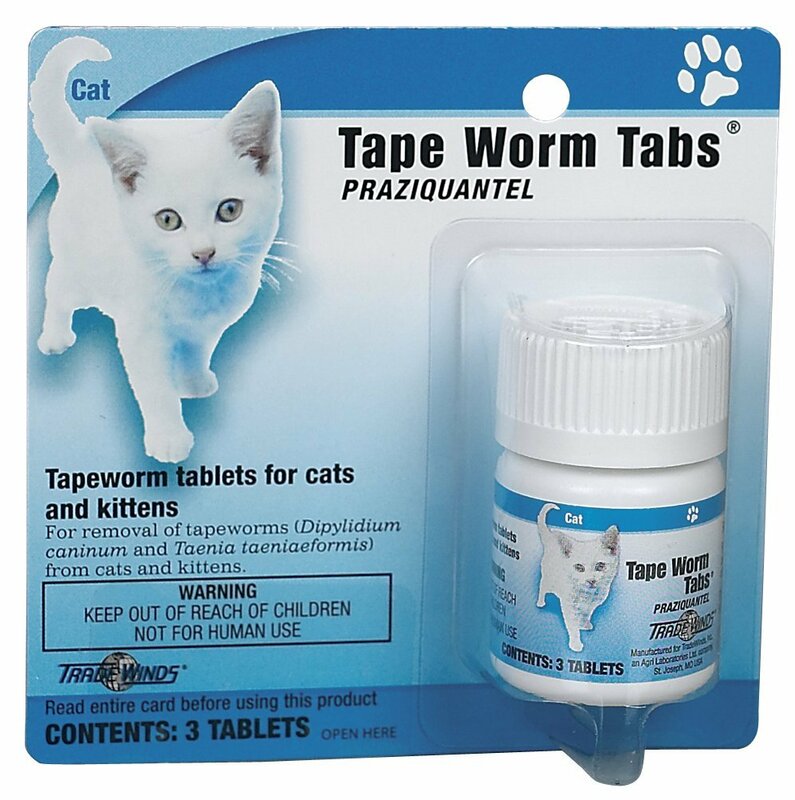 Find Great Deals On The Best Selling Cat Wormers & DeWormers! Cat worms can become a real problem for you and your kitty cat. Not only do the worms steal important nutrients and minerals from your cat’s they also put your beloved pet in a place where he or she could become even sicker. It’s also stressful for your cat to have worms inside them. Plus, not to mention that it’s icky. 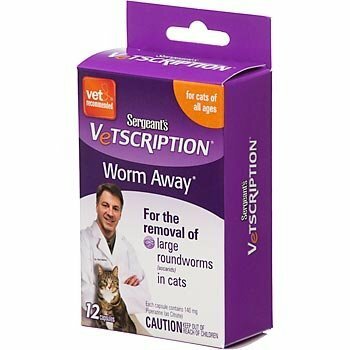 You don’t want your cat licking all over your face and knowing that dear little kitty has a worm problem right? Of course not. That’s why you do almost everything to make sure that your pets are healthy and free from pests, such as lice and worms, using the best cat wormers. To help you make sure that your beloved kitty cat is free from worms and other intestinal parasites, you can have your choice from the most popular cat wormers being sold in the market today. 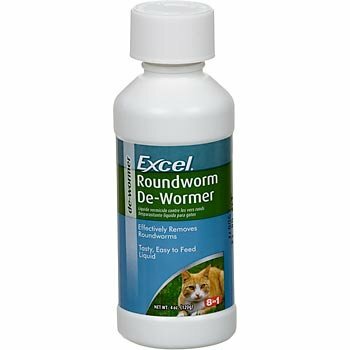 These best selling products, which include popular items such as the Excel Roundworm Liquid Cat De-Wormer, the Sergeant's Vetscription Worm-Away Cat Cap, and the Sergeant's Vetscription Sure Shot Liquid Wormer for Cats, are your best bet to rid your cats of worms. Why? 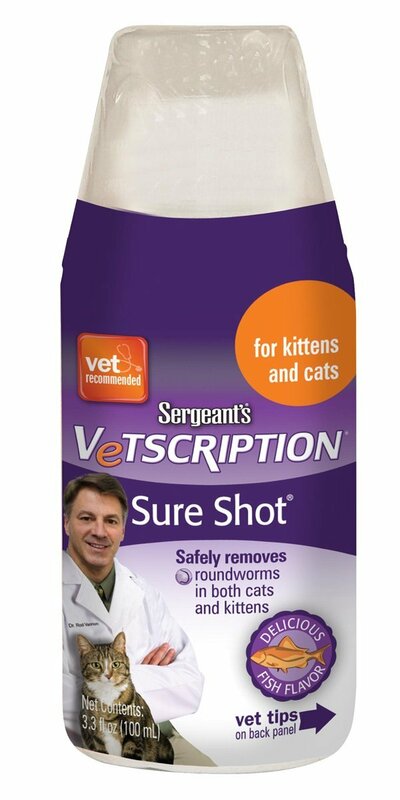 Because they’ve been tried and tested by many cat owners, and they’re happy with the results. To get great results for your cat, you should always come to PetMedsToday.com, which provides a wide range of best selling cat wormers for all of your pet care needs – not just de-worming. These popular products means that you don’t have to have a hard time choosing and that you get the best results for your pet. Not finding what you need? View all Cat Wormers & DeWormers here!